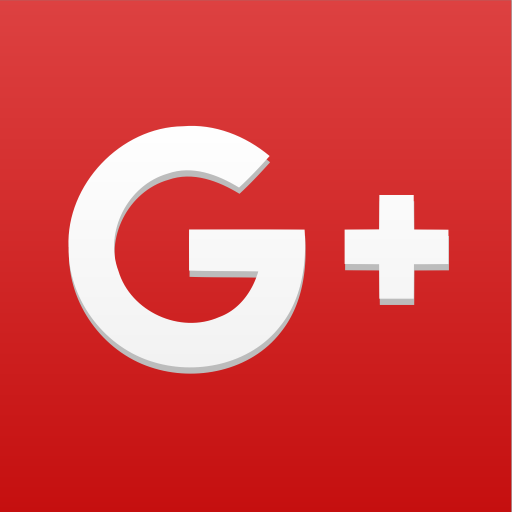 Welcome to Morris Scrap Metals, the world’s best and most trusted metal recycler. Why Recycle With Morris Scrap Metal? Find out how we are a truly safe, ethical and sustainable local leader in metal recycling. Want CASH for your SCRAP METAL? Want to Dispose of your SCRAP METAL? Want to receive some much needed CASH, while doing something great for the environment. One of our friendly MSM customer service officers will be in contact with you. end-to-end metal waste management and collection services to manufacturing, industrial, mining, council and government clients. 1How do you scrap metal? Taking apart and separating metals is important to making more money on scrap. For tips like using a magnet to determine ferrous and non-ferrous materials, that can help recyclers make more money on their metal recycling. When a magnet sticks to the metal, it will be a ferrous material, like steel or iron. 2What do we use recycled metal for? 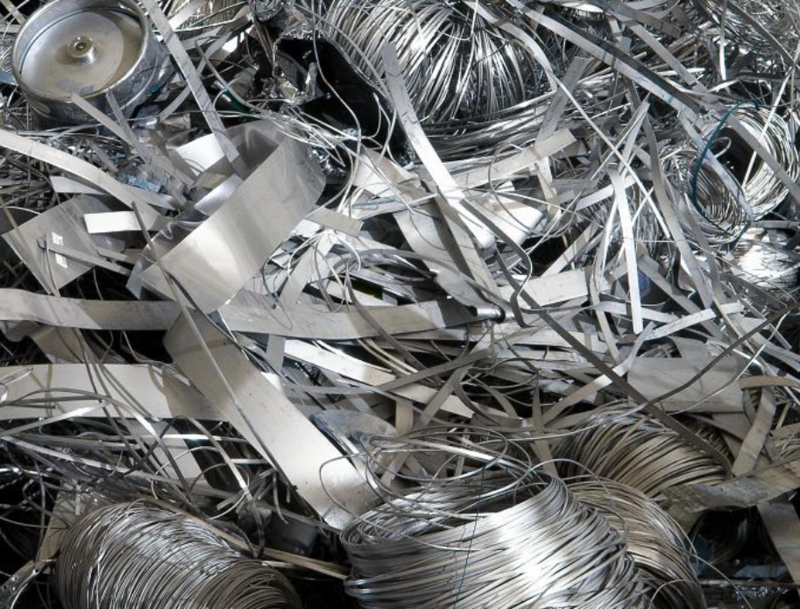 The beauty of metal recycling is that that it can be recycled again and again without changing its properties. The most important metals which are used are (nonferrous) aluminum, tin, brass, copper and (ferrous) steel and iron. 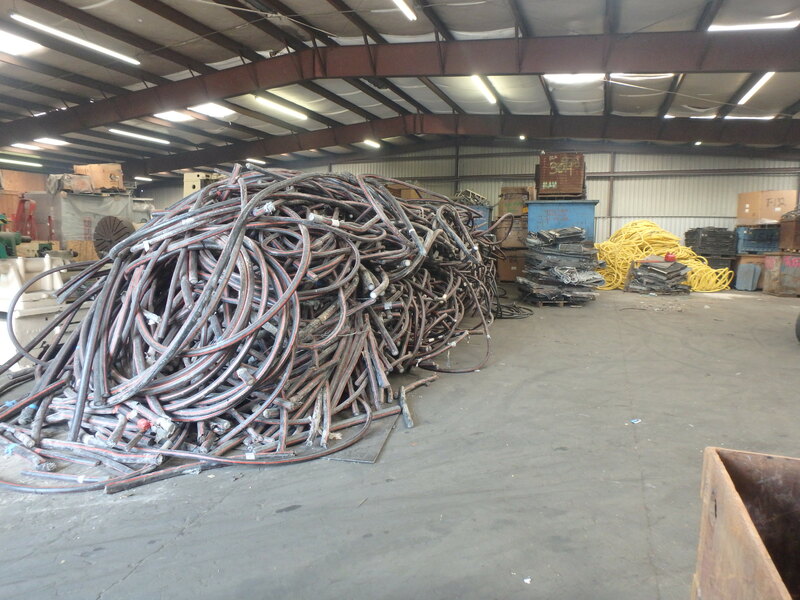 3What are the uses for recycled scrap metal? Most households, businesses, business sites, factories and farms have equipment that can be recycled and converted to cash quick and easy. 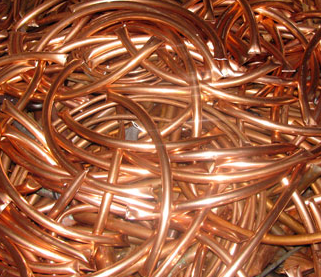 Scrap your damaged or replaced copper. 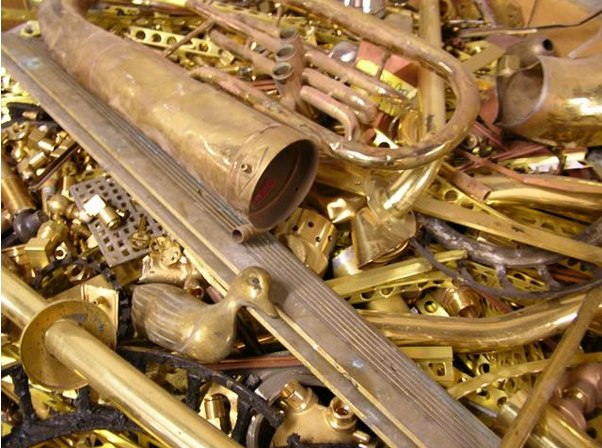 Scrap your used brass or bronze. 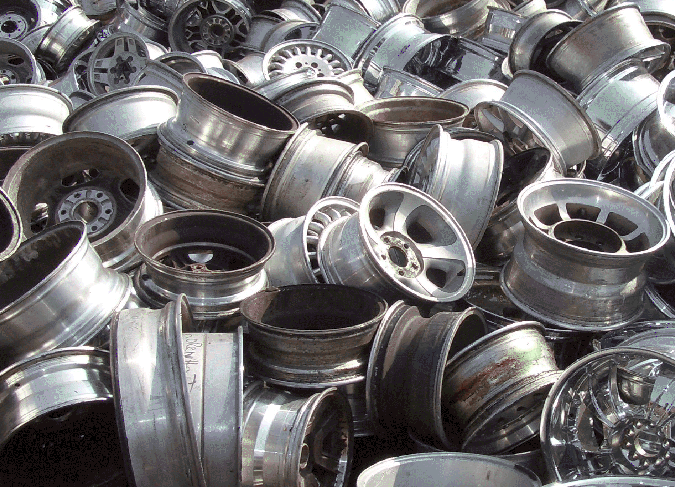 Scrap your used and broken alloys. 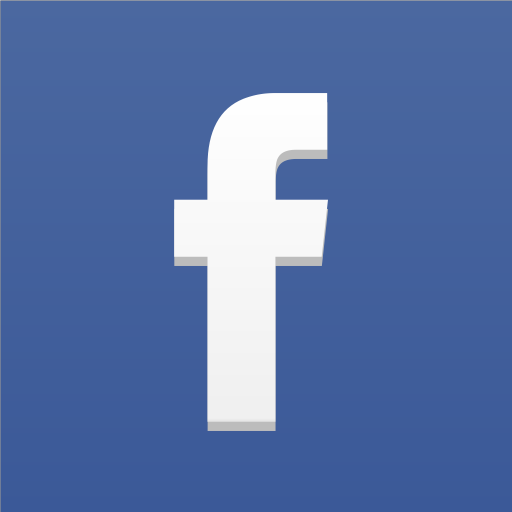 Why it's worth to choose Morris Scrap Metals? 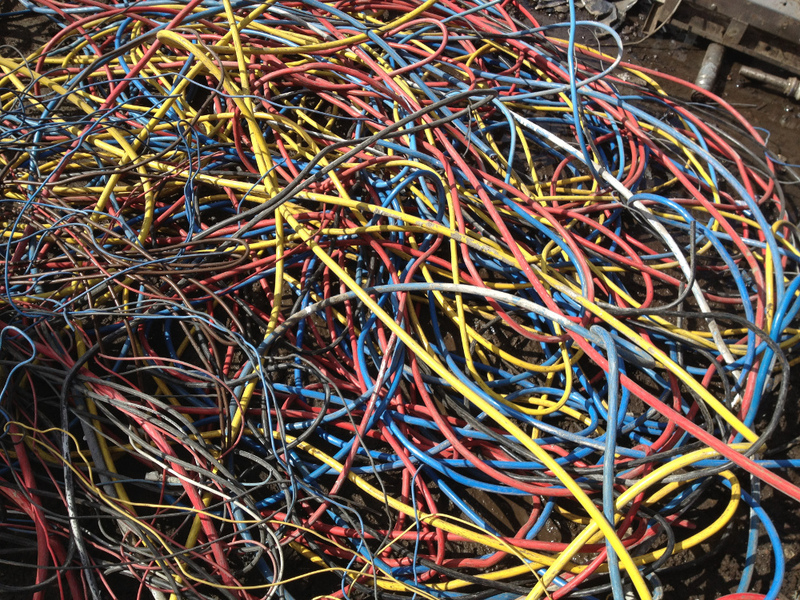 Don’t let your scrap go to waste in landfill – sell it to us for cash!. you want to dispose And send to us. 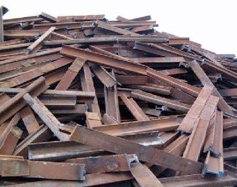 If you are interested in Morris Scrap Metals, do not wait and CONTACT US NOW! 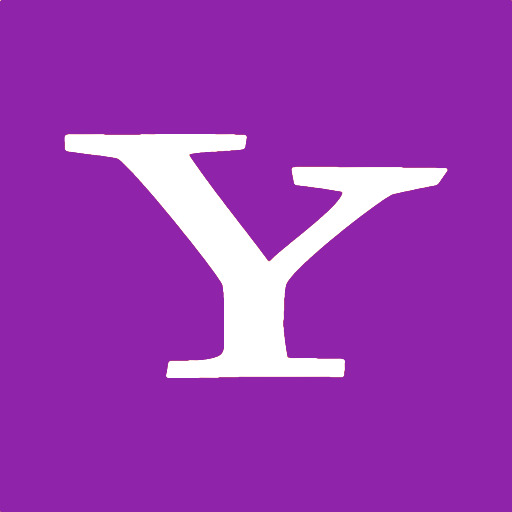 Established in 1966 Mr. & Mrs. Goldberg, which lead to the beginning of a great business endeavor. The first business establishment was located at 2005 Hackney St. and has grown to two locations: 5706 Old Spanish Trail and 6401 McGrew St.